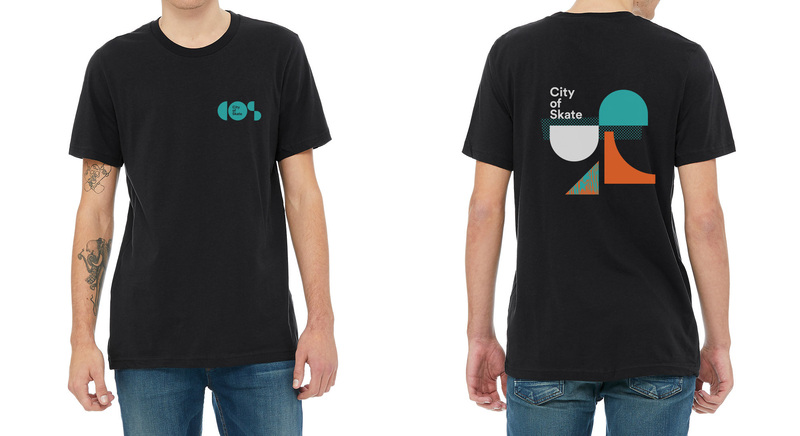 City of Skate is an advocacy group with the mission to build world class public skateparks in the city of Minneapolis. 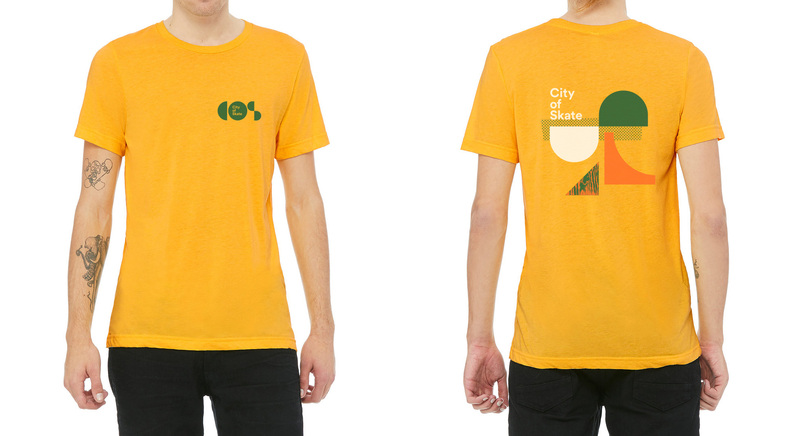 I crafted a versatile identity system, drawing on shapes found in the parks themselves. 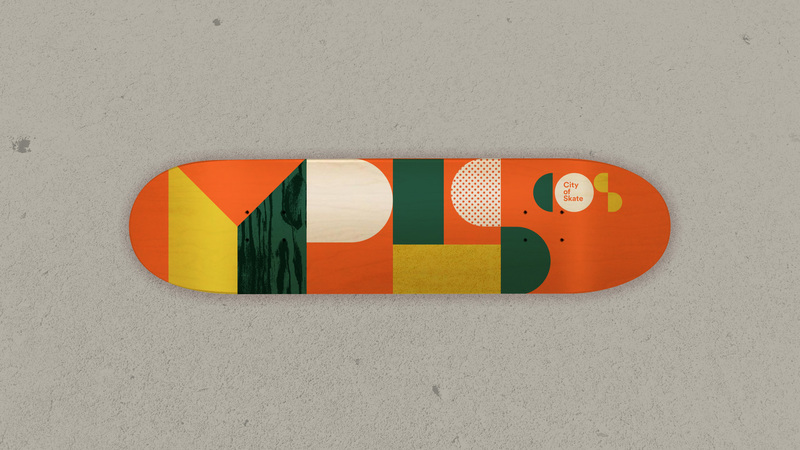 This modular identity brings in the colors, textures and overall skatepark and ramp forms. The visual language then became the building blocks for all of the advocacy, storytelling and fundraising tools that help the cause.